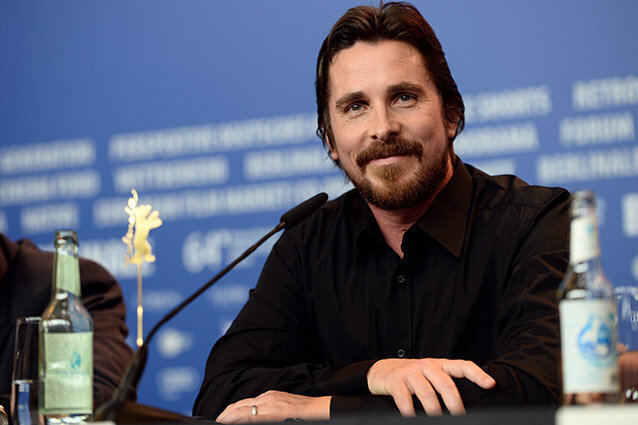 He’s one of the biggest names in Hollywood, but Christian Bale has always been somewhat of a mystery. Hell, we didn’t even realize he had a British accent until a few years ago! He commits so fully to his characters that we felt it was only right to commit to digging up facts on this transformative actor. Some you may know already, others might come as a surprise. 1. He was born in Wales, but he’s technically English. But to make things even more confusing, he’ll sometimes do interviews in an American accent if he’s playing an American character. 2. He was the first non-American to portray Batman. 3. He met his wife, Sibi Blazic, through his Little Women co-star Winona Ryder. Blazic was Ryder’s personal assistant. 4. He’s an expert at losing and gaining weight. Bale transforms for his roles. He infamously lost 63 pounds (yikes) for his role in The Machinist , and gained 43 pounds for his role in American Hustle. 5. He worked with David O. Russell and Amy Adams twice – in both The Fighter and American Hustle. 6. 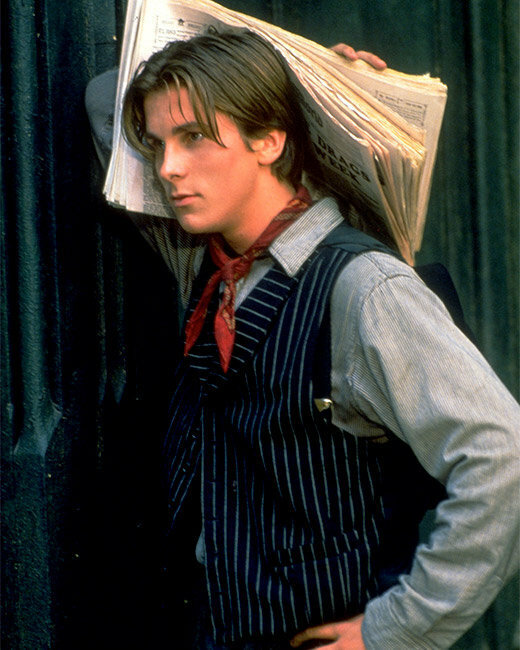 He was in Newsies. He sang! He danced! He was an adorable teenager! 7. He was originally cast to play George W. Bush in the movie W., but dropped out and was replaced by Josh Brolin. 8. He has a kind heart. 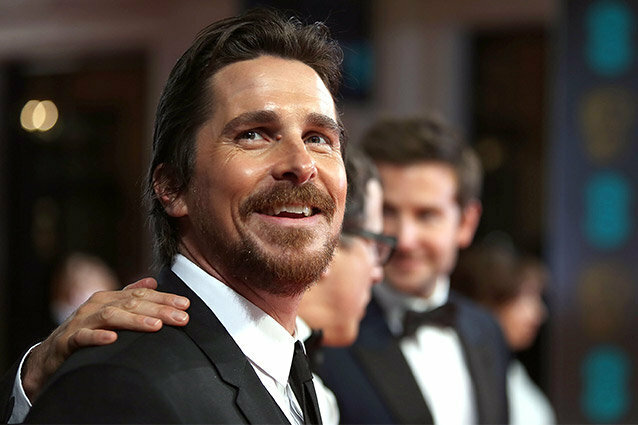 Following a 2012 shooting at an Aurora, Colorado movie theater during a showing of The Dark Knight Rises, Bale visited survivors in the hospital. 9. He also has a bit of a temper. A recording of his tirade on the set of Terminator: Salvation was released – and remixed – in 2009. He apologized for it, though. 10. He was almost replaced by Leonardo DiCaprio in American Psycho. Leo dropped out to star in The Beach. We’d say things worked out in favor of Bale. 11. He partially shaved his head to get an authentic-looking combover in American Hustle. 12. His dad, David Bale, was married to feminist Gloria Steinem from 2000 until his death in 2003. 13. At age 12, Bale beat out more than 4,000 child actors for the starring role in Empire of the Sun. His performance won him the first ever “Best Performance by a Juvenile Actor” award from the National Board of Review. 14. He was just cast to play Steve Jobs. He’s set to star in the Danny Boyle-directed film Jobs (not to be confused with the Ashton Kutcher flick of the same name). Seth Rogen just signed on to play Apple co-founder Steve Wozniak. 15. He bears a striking resemblence to Kermit the Frog. We blame the Internet for this one. Hopefully we made this private actor just a little more knowable. Know any other Christian Bale facts? Tweet us and tell all of them!